Both grizzly and black bears are able to dig themselves burrows, rather than find caves, in order to hibernate through the Winter. We tend to think of bears finding places like caves to hibernate. But according to Dr Stephen Herrero, a professor emeritus of environmental science and a bear expert from the University of Calgary, caves make up a very small percentage of hibernation sites. In fact in his recent work in Banff National Park, only one of over fifty grizzly bear hibernation dens was a cave. 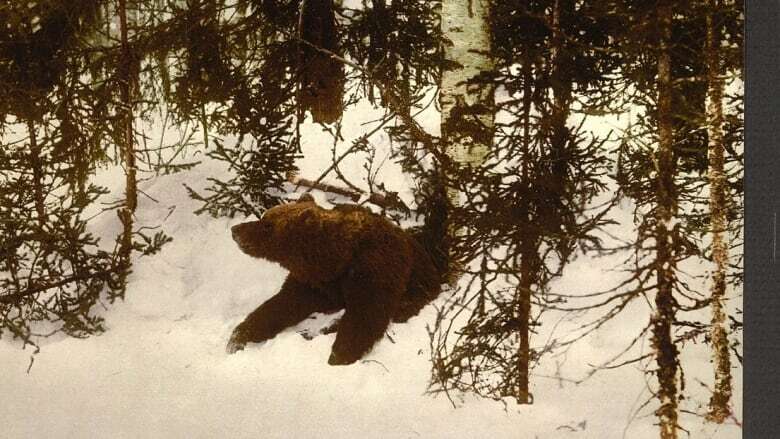 The majority of dens are created by the bears burrowing into the side of a slope high up in the mountains. In a similar way, black bears also dig their own dens, making use of spaces under fallen trees and rotting stumps in forests.